From planning elaborate princess weddings with The Walt Disney Co. and visits to the Most Magical Place on Earth for families with a disabled child, Shannon Bonadurer has an inside edge when it comes to Disney travel. 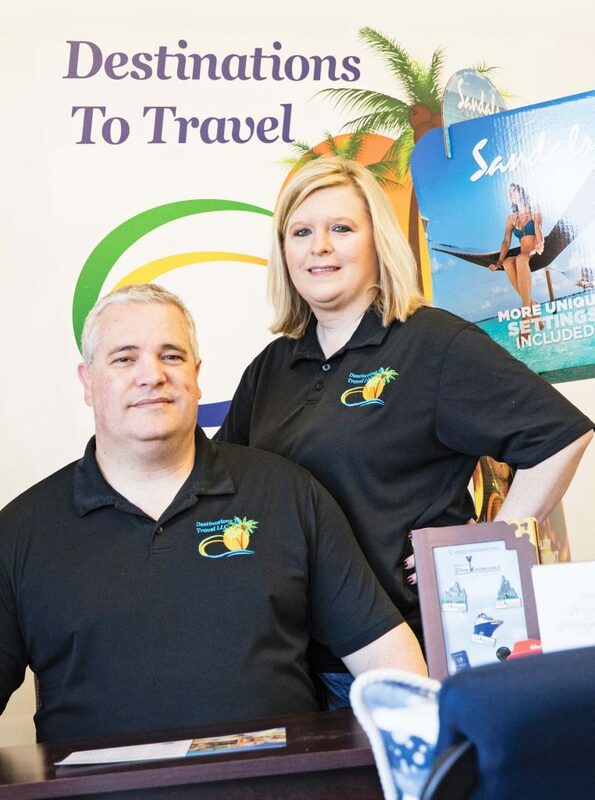 After working with Disney’s Fairy Tale Weddings & Honeymoons for about 10 years, Bonadurer and her husband Troy Bonadurer in 2011 opened their own travel agency, Destinations To Travel LLC, in Millington. Destinations To Travel (www.d2travel.com) is an Authorized Disney Vacation Planner agency, a designation Disney gives agencies that are focused and committed to planning custom vacations to Disney parks and resorts, its cruise line and guided Disney excursions. 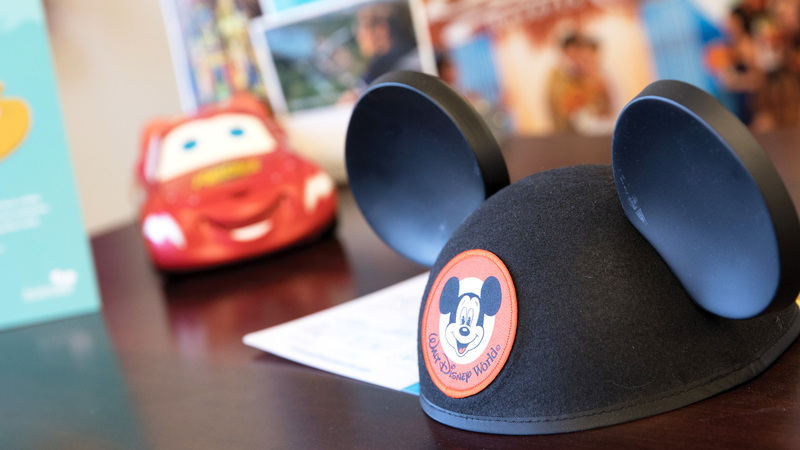 “We do specialize in Disney travel, special needs travel, as well as travel with any destination, but we do have a strong line of Disney (customers),” Shannon Bonadurer said. Bonadurer said her youngest son, Bradley, now 18, is severely disabled. And for vacations, they have to do extra planning—something she says Destinations To Travel does for clients. Destinations To Travel launched with 13 agents and now has 80 agents across the United States, including 25 in Michigan. Full- and part-time agents work from their homes. With its growth in clients and Michigan agents, and reassurance in the future of the brick-and-mortar model from vendors such as Delta Airlines, the Bonadurers plan to open a storefront this spring. The office at 3390 North State Road, Suite C in Richfield Township, just north of Davison, will staff most Michigan agents and provide space for clients to sit down with a vacation planner. Destinations To Travel’s Michigan business has been booming, up 71 percent over the past year, Bonadurer said. The American Society of Travel Agents also says its members are reporting improved business since the recession. “The economy seems to be getting stronger and clients are booking much more expensive vacations than what they were in the past,” Bonadurer said. And it’s not all one-way business. Last year, Destinations To Travel had 25 requests and booked 21 trips for clients to Flint and Genesee County, Bonadurer said, who added that they were all out-of-town or out-of-state clients that booked to come to Genesee County. Destinations To Travel’s agents are trained in and also specialize in all-inclusive resorts, cruises and the Hawaiian islands. The company does not charge service fees, Bonadurer said, but it receives payment from the places Destinations To Travel partners with, such as Disney or a cruise line. With free and easy travel booking available on the Internet, Bonadurer said agencies such as Destinations To Travel offer clients more value added and personal expert service. For example, Bonadurer says if a promotion comes up that your vacation fits in, the agency can get that applied. Plus, agents have built relationships with vendors and resorts and can make things happen quickly if a client is unhappy, she said.